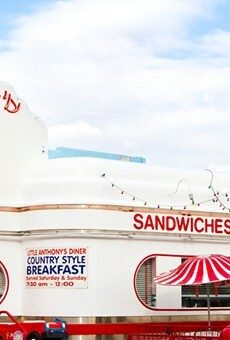 Diners are one of those forgotten hometown staples, but lucky for us we have Little Anthony's. 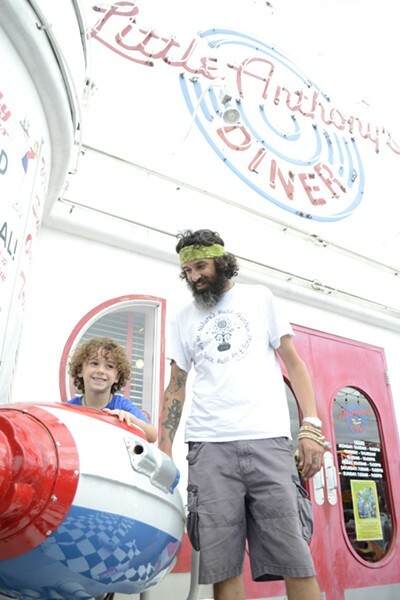 It not only delivers good diner food, from burgers to meatloaf, but it does it in an atmosphere that bring us to the nostalgia of the 1950s. There's a jukebox and the wait staff look like a crew from the movie American Graffiti. It's a good time.